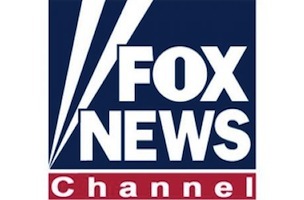 For the third quarter of 2014 and the first time since the network’s debut in 1996, FOX News Channel was the most watched network on weekday primetime basic cable (7 – 11 pm), ahead of ESPN, USA, and TNT, according to Nielsen Media Research. FNC was also number one in basic cable from 8 – 11 pm for the first time since the first quarter of 2003. Additionally, FOX News Channel was third in total day viewers among all cable networks, behind Nickelodeon and Adult Swim, while CNN and MSNBC ranked 18th and 26th, respectively. For a full look at third quarter 2014 ratings, click on over to TVNewser.